Facebook and Google may not be alone in their pivotal plans to beam the Internet to the rest of the offline world, because Microsoft has just announced a new initiative meant to pump huge cash into startups to develop services that will connect the more than four billion people who are still disconnected. The goal of the new fund is to open access to the Internet at a very much affordable price for the underserved communities in developing countries, most especially India, China and other countries in Asia, which holds a large potential to boost the tech giant’s user base, just like what Google and Facebook have envisioned through their respective plans. Under Microsoft’s new fund program, small and medium companies can apply for cash to develop remote Internet access technologies, cloud systems and services, payment products and business models all with the goal of helping people in developing countries gain access to the Internet at a low cost. The applicants can also create models that consolidate cloud services and applications. The funding program is open to many startup businesses, meaning Microsoft can expect a large pile of applications from commercial organizations. There are a number of qualifications, however, such as at least two full-time workers in an applicant organization and a prototype. 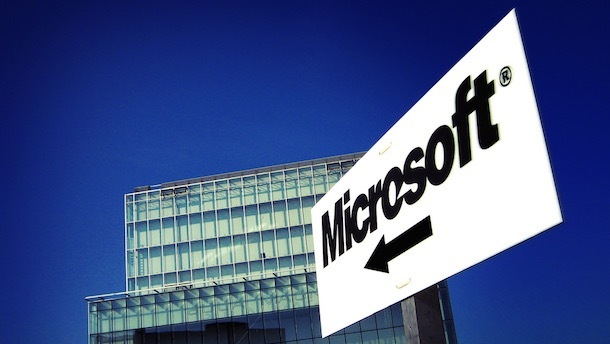 Up to $75,000 in funding plus free software and services will be given to successful applicants, who will also have the chance to connect with other investors through a Microsoft program. This initiative is in connection with Microsoft’s broader effort to invest in developing economies. One of these programs aims to utilize unused TV frequencies in order to open Internet access to remote communities. As part of the agreement, applicant companies will be able to keep ownership of their patents, trademarks and other intellectual properties, and Microsoft will guide the startups on how to deploy and develop business plans. It appears there is a growing interest among tech giants to provide affordable Internet to the rest of underserved communities in various territories including India, Indonesia and parts of Africa, among others, where billions of individuals still do not have an awareness that the Internet exists. Although Facebook already started out with its Internet.org program, the initiative seems deficient in many respects. For one, some carriers in India that have jumped on the Facebook bandwagon do not provide strong and stable connection. Also, the Internet.org is limited in its scope, proof of which is the users’ understanding at present that Facebook alone is the Internet itself.